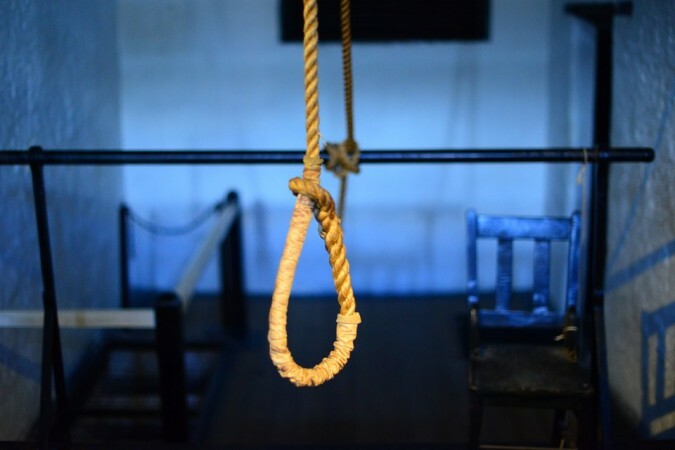 Daisy Rathore, 12, who hanged herself from a ceiling fan at her home on December 1, ensured that her tormentor was punished, as she wrote the teacher's name on her palms and hands and also the reason for her extreme step. Relentless humiliation and rebuke from her science teacher over the last couple of months forced a Class 7 student to commit suicide by hanging herself, police said on Thursday. "We are waiting for the autopsy report and recording statements of victim's friends and classmates. We will take strict action against the culprit," Joint Commissioner of Police Madhup Tiwari told IANS on Thursday. "On her palms and hands she wrote that she did not want to go to school anymore. She apologised to her mother and grandmother and said she was going to meet Lord Krishna," he added. Around 4 pm, when the mother returned, she discovered her daughter's lifeless body, a police officer said. A suicide note was also recovered. A resident of Inderpuri, the teenager had complained of relentless humiliation at her science teacher's hands. "My daughter complained the same teacher rebuked her everyday. It was the same teacher who rebuked and humiliated her on Friday for 10 minutes before her class teacher in the biology lab. "She had cried in the school bathroom following the episode," Kamal Rathore told IANS. "She had been insisting that I change her school but I did not know the extent of the crisis. I had not realised how extreme it has been and that she would commit suicide," she said. "Her science teacher used to rebuke her on trivial issues," the mother added. "I was planning to take her out on her birthday this December 20. But now she has left us. I should have changed her school."